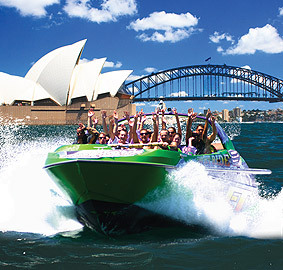 Am I able to ride on the Downunder Jet Boat? You must be 120cms tall to ride. All passengers ride at their own risk. 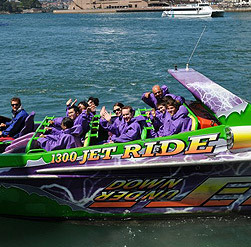 All passengers acknowledge that jet boating is a dangerous recreational activity. Adult passengers will be required to sign an Assumption of Risk Form prior to boarding, for themselves and minors in their care. Passengers with back, neck, shoulder or heart conditions, or those who are pregnant or who have injuries/conditions that may cause a risk to their health are strongly advised not ride the jet boat and do so at their own risk. Passengers must wear a life jacket on the vessel at all times. The life jackets are rated to carry a maximum weight of 150 kilograms. We suggest you wear casual clothing that suits the season. Please wear flat shoes. Is there secure storage for my personal goods? Yes! We have storage but leaving personal items is still done at your own risk. 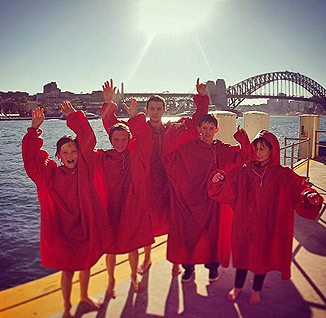 Yes you may use our ponchos – you may still get wet depending on the conditions on the day. Please check in at least 15mins prior to departure to avoid forfeiting your tickets. No sorry, we need you to hang on for the action. We offer awesome photos for purchase on the day. We sure do! You can personalise and purchase them online here. They are valid for 12 months and are very easy to redeem. Grab a gander at this lil ripper! 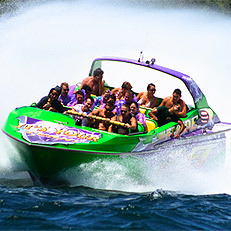 Please see the Oz Jet Boating staff who will assist with your booking and ride. Licenced Operator of Down Under Jet.